about this book: It was the death of my mother at a young age that made me hungry for the answer to the eternal questions. Would she be reincarnated somewhere else? And if so, what use was that to me? I wanted her to be with me, to look after me, not somewhere else being tended by some other mother. I was only six years old when I lost her, and I have ten times as many years now, but for all that time I've never lost the need to find out more about reality, and how the world works. They say if you do something for long enough, you becme an expert, and while I would hesitate to go this far, it's true that I have gained much inspiration from my search. 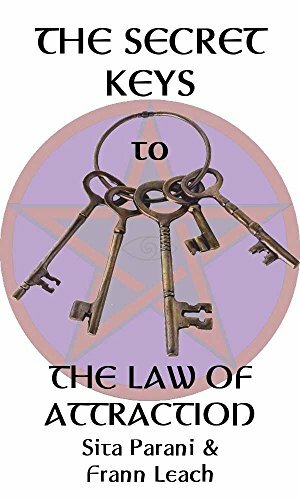 I've also learned to do many things that I know are difficult for others, and found at least some of the secret keys that make the Law of Attraction work. This Law of Attraction is a difficult beast to tame, allowing no room for nagging doubts, which can derail you from the route to your goal. 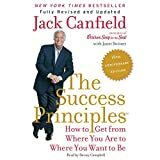 Learning how to set doubt aside and hold tight to the confidence that the Source of All Things will indeed provide what you require is about convincing your subconscious that the thing is done. There are many methods to achieve this end. Several of the most popular are included in this book, along with some more esoteric and unusual methods for tough cases. 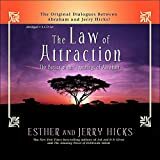 I hope that, even if you've found The Secret to be a closed book in the past, the methods laid out in The Secret Keys to the Law of Attraction will help you to attain your desires.